For most people, getting bald is a process not everyone wants to go through, but there are a few unfortunate individuals who suffer hair loss for most of their life. Who Can Get Alopecia Areata? Alopecia areata is not as rare as most people think. It’s an autoimmune disease that causes hair loss in most parts of the body that affects millions of people worldwide. In Singapore, statistics show that a significant portion of men aged 80 years and above are affected by alopecia areata. Both men and women can be affected by this disease and the symptoms usually appear during childhood, although the severity differs among individuals. 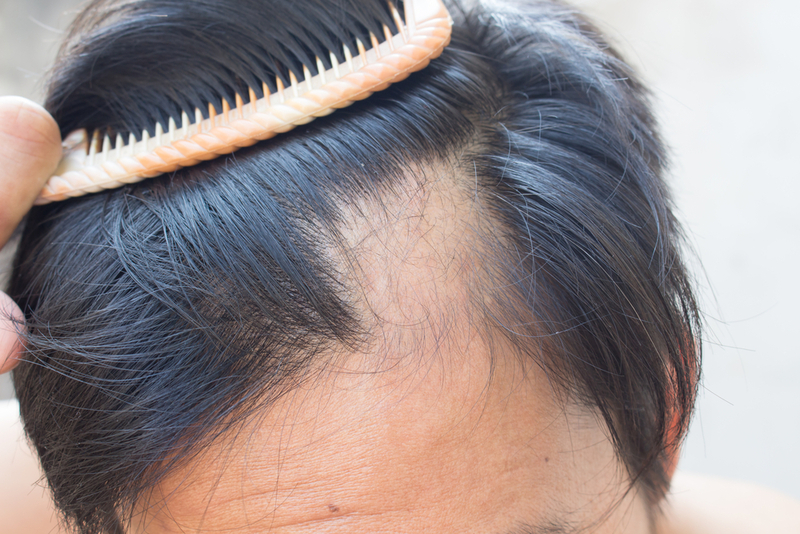 This type of polygenic disease is inherited from parents, but unlike single-gene illnesses, scientists believe that it can develop through contributions from both parents, although family history is not a guarantee that you will get alopecia areata. It’s impossible to tell if a person with alopecia areata will pass on the disease to his/her child because the researchers do not know yet what triggers the illness. 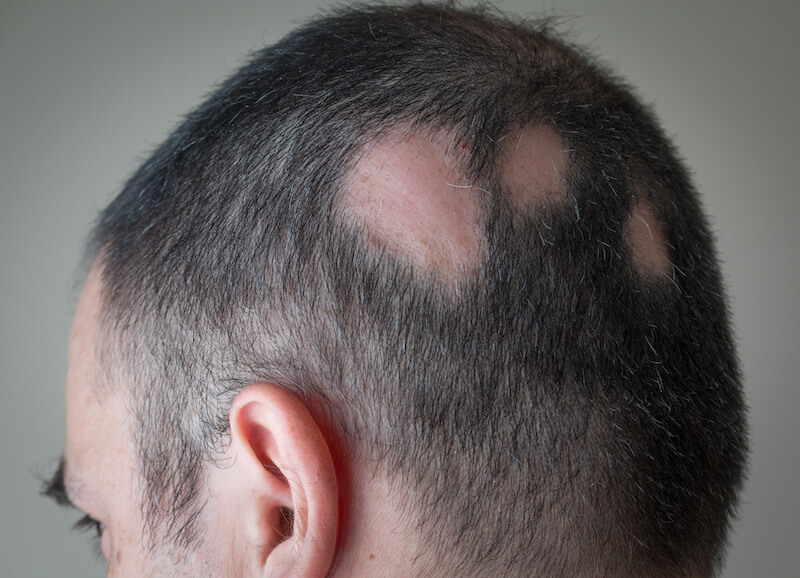 Alopecia areata is an autoimmune disease, which means the person’s own immune system attacks the hair follicles on the body, that is why some people also lose their hair other than that on their heads. But this does not mean the person will not have hair for most of his/her life, because the hair follicles are still alive and can grow anytime. Depending on the site and the severity of the hair loss, alopecia areata can take on some forms, such as; alopecia totalis or the loss of hair on the scalp; alopecia areata patchy, or loss of hair on small patches on the body; and alopecia universalis or complete loss of hair on the head and body. When you notice some of these signs in your child, you should consult a doctor to get the right diagnosis and treatment options. 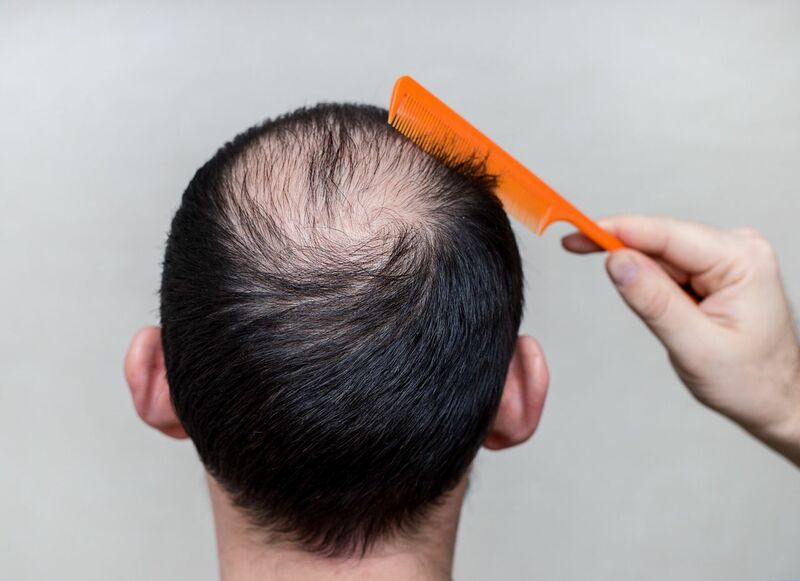 Symptoms of alopecia areata may include patches of lost hair on the scalp and other parts of the body; hair growth and hair loss occur at the same time throughout the body; noticeable hair loss within a short period; and dents or pits on the fingernails. Unfortunately, there is no cure for alopecia areata, although it does not mean that the person will be bald for life. The good thing about this disease though is that it does not cause any health problems. There are available treatments to promote hair growth even after more than 50% of the body hair has been lost. However, you need to talk to your doctor before deciding which treatment is best for you because they work differently for everyone.